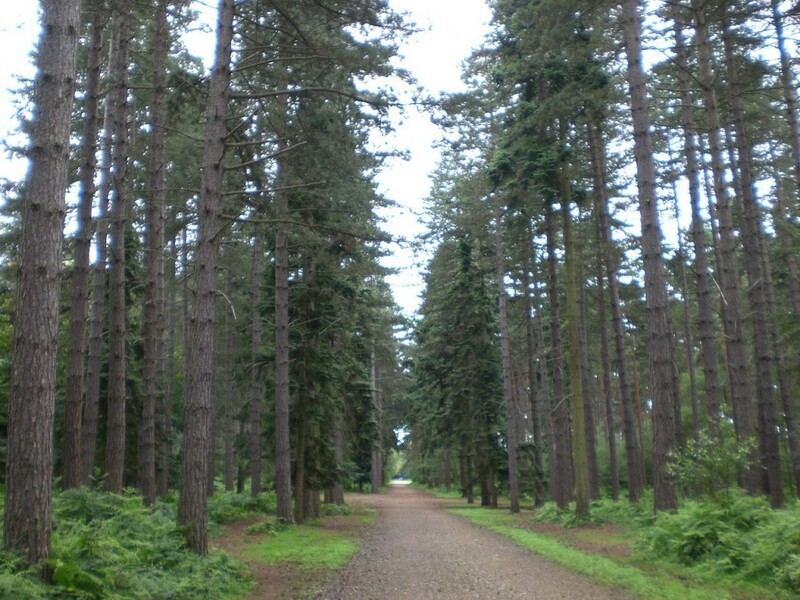 Star Wars: Episode VII filmed in Black Park Country Park in Buckinghamshire? 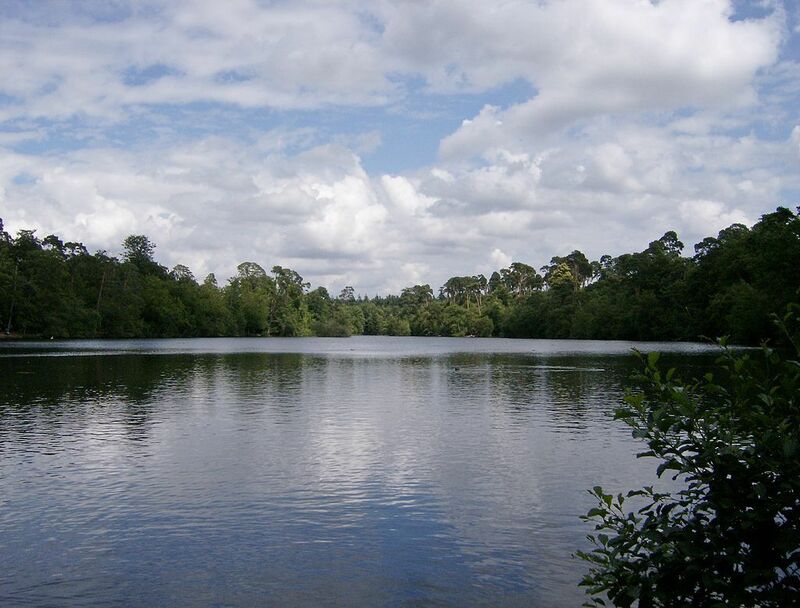 Today I was informed by a friend who visited Black Park Country Park in Buckinghamshire that Star Wars: Episode VII was filming there. On his tour his guide told him that the movie was being shot there, he also told me he saw “extremely large” blue screens there! He visited last week on Tuesday the 12th of August which for me is very interesting as after a bit of investigating I discovered a comment on Trip Advisor from somebody who visited the Country Park, within the comment it said “Star Wars VII is filming here”, that was posted about a month ago. So to me it seems they are using a local Country Park to shoot in. Could this be the Forest planet we’ve been hearing a lot about? Also a month or more of filming? I wonder if this planet will play a big part in the next chapter? Thanks to JOutred for his contribution!